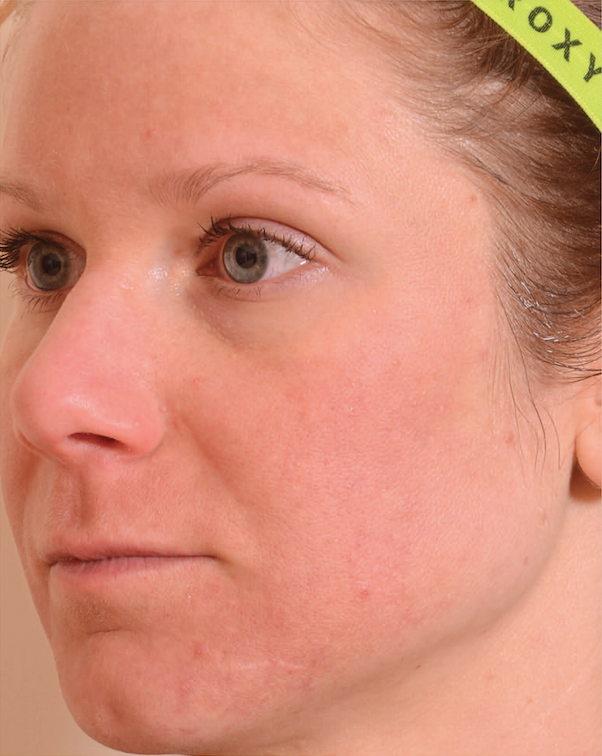 Fractional laser technology has revolutionized the way that skin concerns can be treated. Previously, the risks and recovery time associated with ablative CO2 lasers prevented many patients from opting to correct scarring, age spots and wrinkles. And although fractional lasers provided the benefits of laser rejuvenation without the risks and lengthy recovery period, the catch was that a series of treatments were required to attain outcomes equivalent to more invasive procedures. Halo™ Hybrid Fractional Laser treatments, however, are highly customizable to suit each individual’s aesthetic goals and the recovery time they are able to manage. Patients experience a more comfortable treatment and faster recovery without sacrificing the caliber of the treatment results. A professional consultation with a Cutis health professional will ascertain if a Halo™ Hybrid Fractional laser treatment is right for you. Your treatments can be customized to achieve the results you desire paired with the recovery time that suits your lifestyle. This can translate to either a few aggressive treatments, or a series of several treatments, depending on your needs and personal preference. Optional annual maintenance treatments are recommended to maintain your results. Treatment sessions require 60-90 minutes depending on the treatment area. Commonly treated areas include the face, neck, chest and hands. 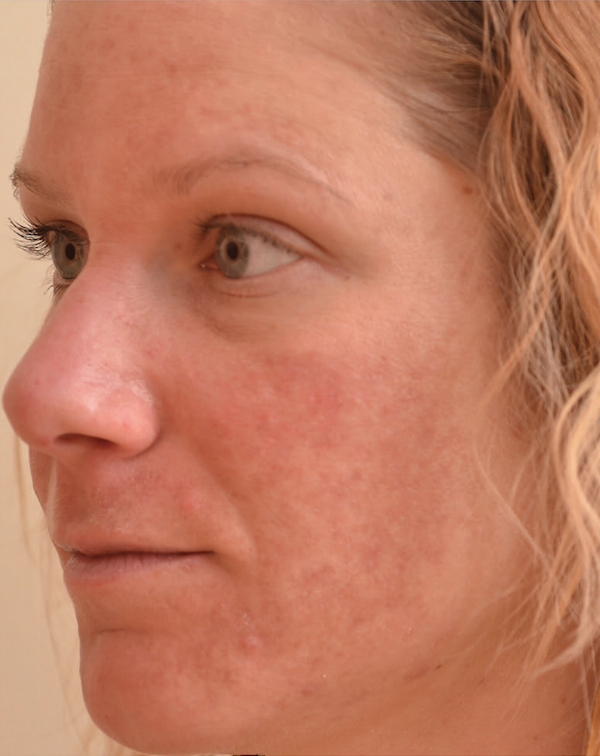 Avoiding prolonged sun exposure before, during and after your treatment series—and applying sun protection throughout the day—is vital to maintaining your hybrid fractional laser resurfacing results. For the first 24 hours, the skin may feel and look flushed, but patients should be able to go about their normal activities. After the first day, the skin will begin to peel and continue to resurface for 3-4 days afterwards. Cutis offers medical grade mineral cosmetics that can be applied post treatment to cover and calm facial redness and any subsequent peeling. Each Halo™ treatment offers quick improvements to skin texture, tone and pigment irregularities, with prolonged improvements to skin firmness and scars arising over 4-6 months. Halo™ Hybrid Fractional Laser technology targets millions of micro treatment zones of the skin, leaving the immediate surrounding tissues untreated for rapid healing. The intensity of the treatment can be customized based on the desired outcome of the individual. The laser beam targets damaged skin cells, stimulating a wound healing response in the skin. This results in noticeable improvements to discolouration and textural concerns such as scars, wrinkles and enlarged pores.